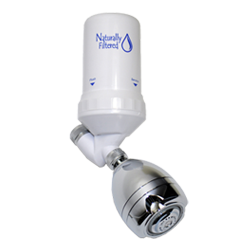 When your Water quality matters, your Filter quality matters. 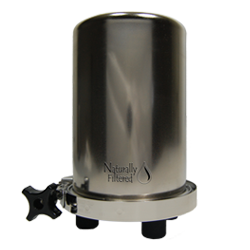 Naturally Filtered provides a complete line of industry leading top quality filtration products designed for their specific application. 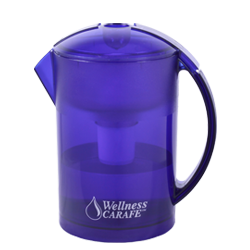 Our products go beyond other filters that simply reduce taste and odor issues. 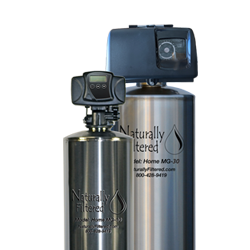 Naturally Filtered products significantly reduce many harmful contaminants that you may not be aware of and do so without removing natural occurring minerals for naturally healthier water. 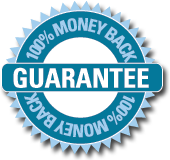 All of our products are manufactured in the USA and Canada with the highest quality materials.